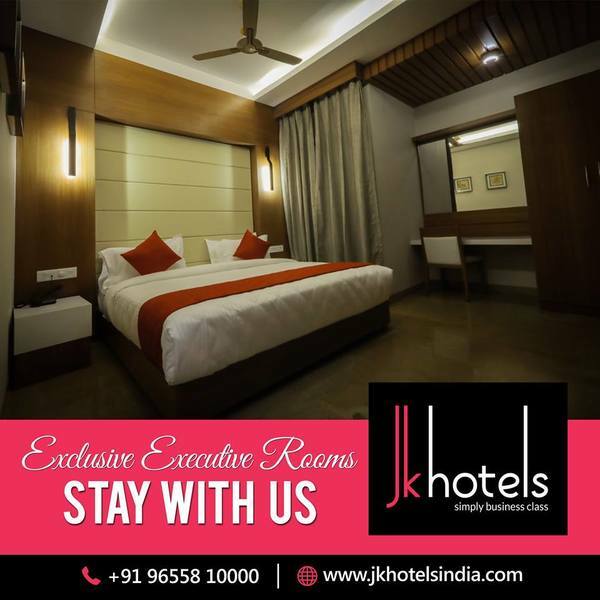 JK Hotels conveniently located in the heart of the business district, Our rooms ensure you avail all the luxuries and amenities well within your budget in the town. 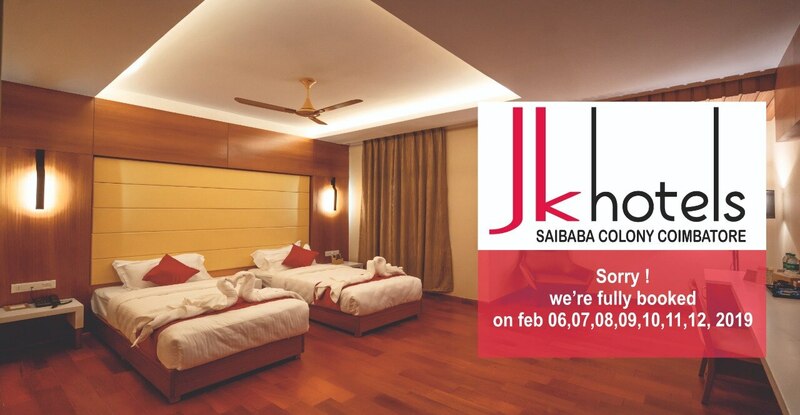 The exquisite interiors and relaxing ambiance assures you and your family a relishing experience. 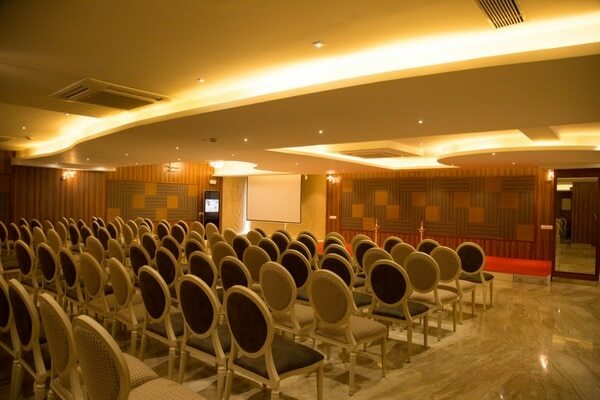 It is a cozy and compact room for working people to relax and chill out. 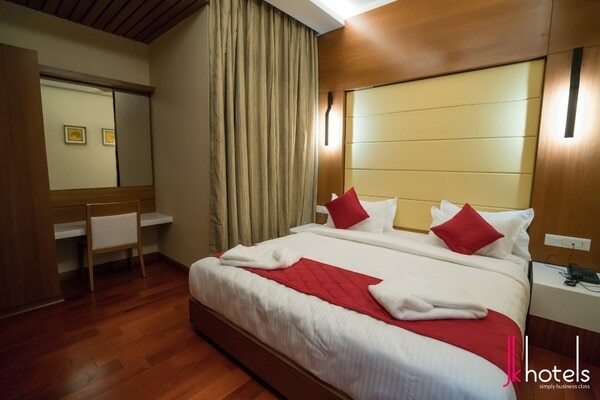 These rooms are perfect for short stays to get yourself energized.